The new ‘Arrival Tent’ sets the tone for the era of ‘great African safaris’ with vintage-style furniture and leather trunks. 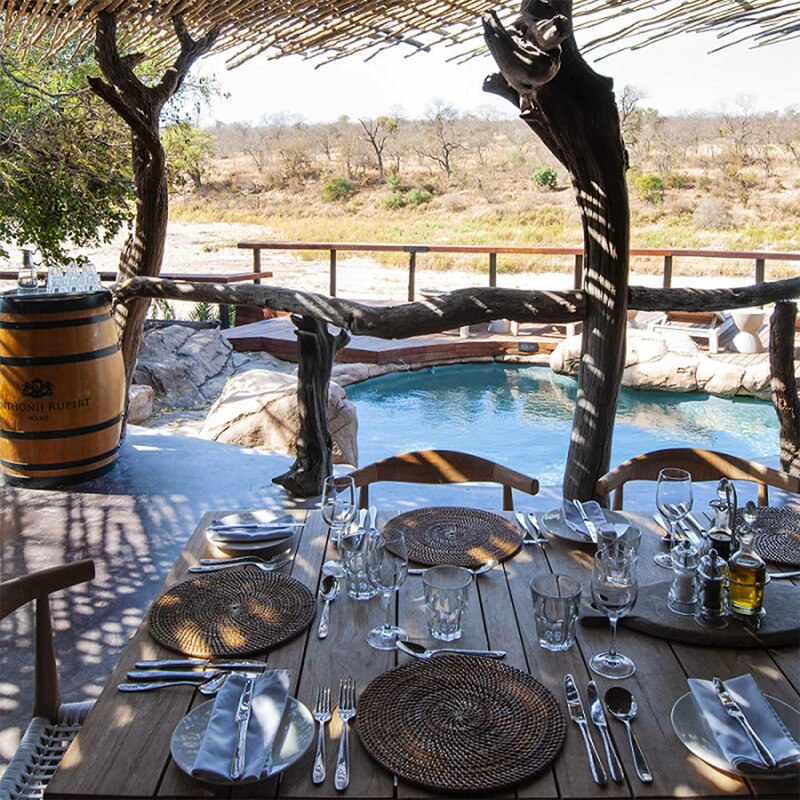 Glass sliding doors with extended roofing bring the outdoors in, the pool has been heated, and new stairs provide easy access to the river bed for the exclusive riverbed dining experience during the warmer months. 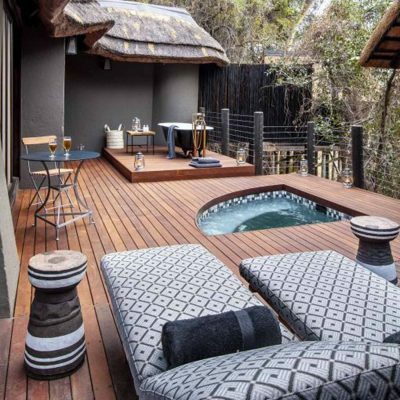 Twelve secluded thatched suites offer privacy and uninterrupted views of the riverbed, with extensive private decks, outdoor Victorian baths and showers, a plunge pool and enclosed sala for daydreaming and sleep-outs. Within the same concession, the private camp, Fitzpatrick’s at Jock is also undergoing an update and will re-open on November 1 to cater for families and children, and groups of up to six guests travelling together. A 10% discount is offered on all new bookings for May and June 2019, plus a R250 credit voucher per person per stay (valid for spa treatments, premium wines or gift boutique purchases). 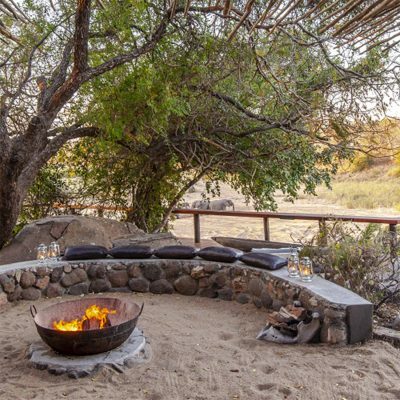 Direct bookings only: Tel +27 (0) 13 010 0019 or reservations@jocksafarilodge.com. T&C’s apply.